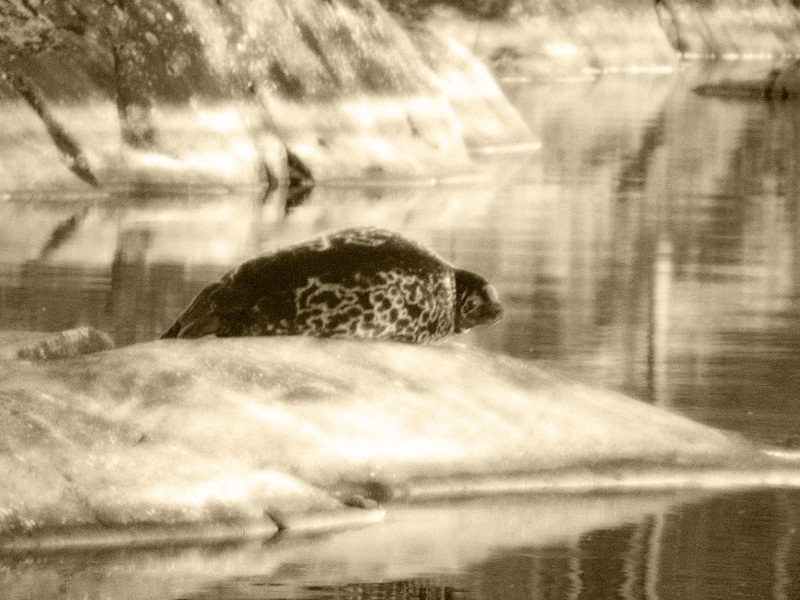 The Saimaa ringed seal (Pusa hispida saimensis) are among the most endangered seals in the world. The only existing population of these seals is found in Lake Saimaa, Finland. 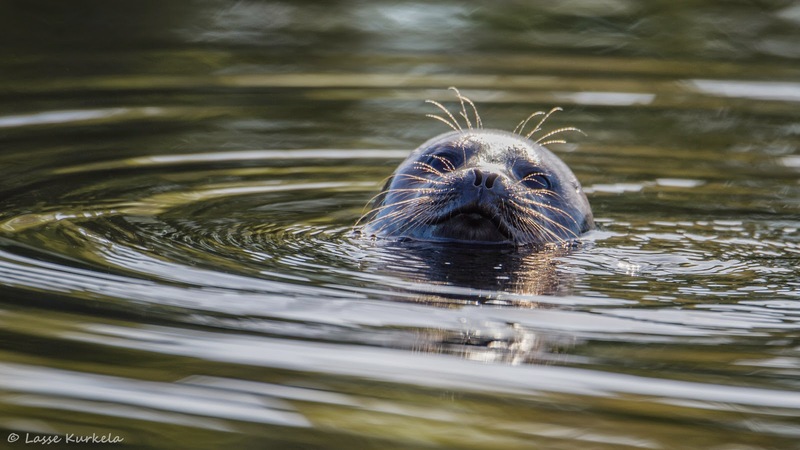 This seal, along with the Ladoga Seal and the Baikal Seal, is one of the few living freshwater seals. Here are pictures and stories about them. We are proud to show you one of the most endangered seals of the world. If you’d like to join us for a trip, please mail to sealtrips@trillivikla.fi.